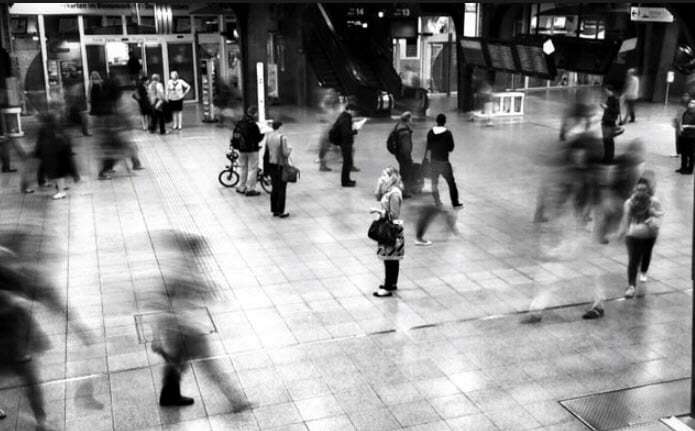 Capturing moving objects is one of the greatest challenges photography has ever faced. Photographers such as Eadweard Muybridge have dedicated their entire careers to perfecting the photographic techniques that enabled them to freeze movement. A century later, iPhone photographers face another challenge, because capturing motion blur while keeping the rest of the photo in focus still demands preparation and skill. In this tutorial, we are going to show you several different methods of capturing motion blur on photos you take with your iPhone. Regardless of the method, you use to depict motion blur, the speed at which the object or a person is moving determines how much of the motion blur you'll be able to depict. If the subject of the photo is moving too slow, you'll not be able to capture this effect on a photo, so it is best to choose fast moving objects as subjects of your motion blur photos. The scarcity of light is one of the most important prerequisites for the creation of motion blur pictures. Well-lit scenes provide sufficient amount of light to the camera which enables it to capture a photo within a fraction of a second. 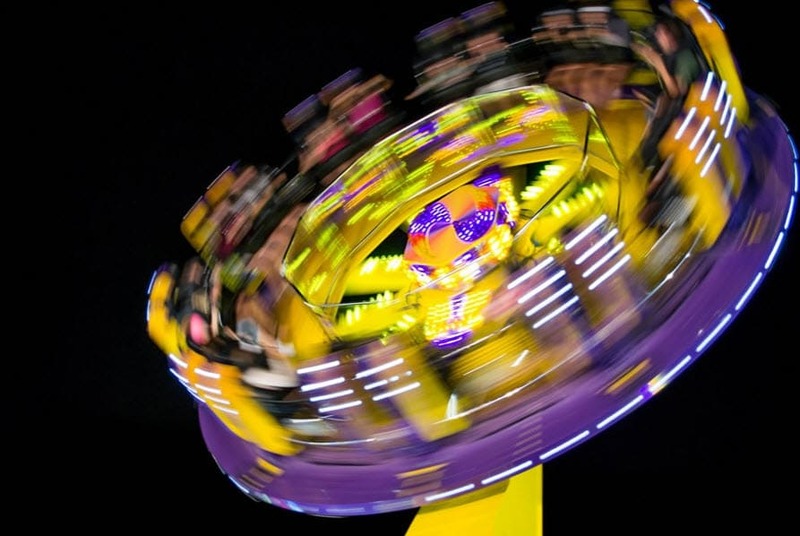 Motion blur photos, require long exposures, that last up to thirty seconds or more, which is the reason why low light conditions are necessary if you want to create this effect on your photo. Consequentially, you must find a way to keep your iPhone steady for the duration of the exposure, because if you fail to immobilize the device the picture you'll get will have too much blur. The best way to keep an iPhone camera perfectly still is to mount it on a tripod and use a remote shutter release to snap a photo. If your photo appears to be too blurry even when you've managed to keep the iPhone steady, try adding more light to the scene. You can use flashlights, car headlights or any other source of light available to you. The location at which you are taking photos also plays a big part in the process of creating the motion blur photos, so you can either try shooting indoors where you can control how well-lit the scene is or you can go to a forest or so similar location where there is almost no light. 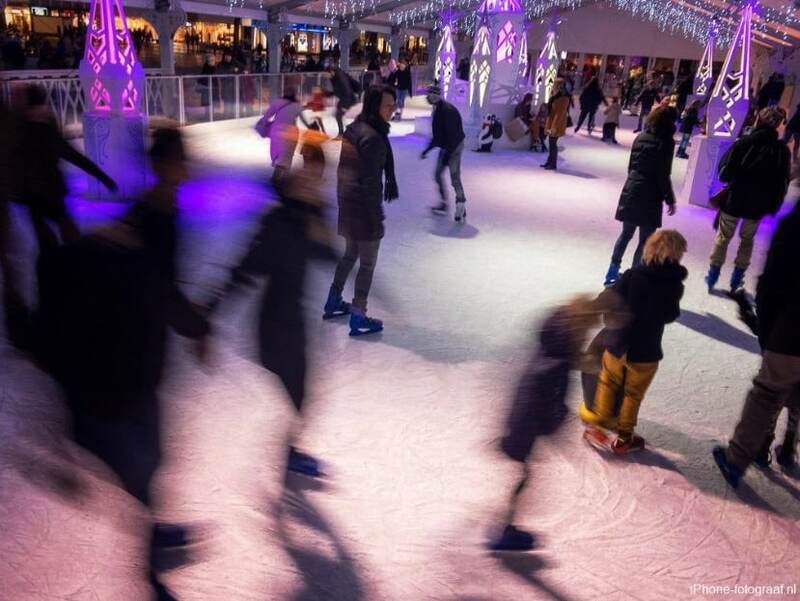 iPhone photographers who find the built-in features of their cameras insufficient for the task of capturing motion blur photos should try using apps like Slow Shutter Cam or LongExpo. These apps can be used to create motion blur effect on a photo on locations where there is a lot of light. Photographing scenes in which car taillights leave a long trail or where rivers appear to be smooth and silky is easy with iPhone apps that enable you to set slow shutter speeds. Furthermore, if you manage to get very close to the subject of your photo, these apps for iPhones will enable you to capture a near perfect motion blur effect. Being persistent is important if you want to create photos that depict motion blur since you'll have to take a lot of photos before you get the picture you want. Long exposure photography, demands patience and practice because each subject is different, and each location on which you decide to shoot has its own challenges. However, your iPhone offers powerful tools that allow you to capture motion blur on your photos, but you might need some additional photography equipment if you want to get the best results possible.